To drive digital transformation and deliver engaging customer experiences you need to bring the right data together, no matter where it resides. This means connecting customer and product data, spread across multiple systems, on-premises and in the cloud, and turning it into information that can be quickly acted upon. For this information to be leveraged, it needs to be transformed and exposed as APIs so both internal and external developers can access it to rapidly develop new applications. IBM App Connect manages the complexity of accessing those systems, mapping and transforming the data as needed, combining it to form the most consumable API. For new developers our model-driven approach provides a simple way to build powerful and robust APIs, while experienced users can utilize the power of our tooling to expose any data using a code and powerful transformation technologies as needed. Connect to any application or endpoint, from the latest SaaS apps to mainframe systems. Pre-packaged smart connectors for ERP, CRM, HR and other applications enable rapid connectivity while technology connectors provide extensive support for a range of data protocols and formats including files, REST/JSON, SOAP/XML, Open API, database, no-SQL and COBOL. 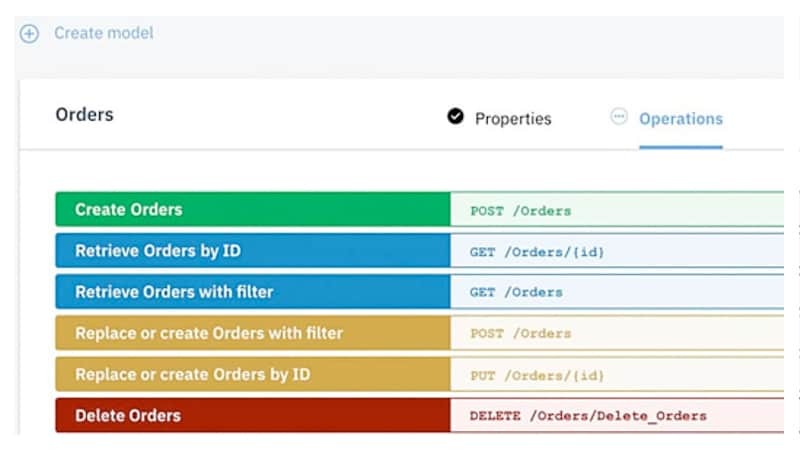 A model-driven, code-free approach lets you implement the operations of your API as an integration flow, while more technical users can further extend those patterns with a full range of advanced features. In either case, users do not need to become experts on the backend systems. When you’re done building your flow, the resulting API is immediately ready for use by your development teams and for socialization to the developer communities that need it. 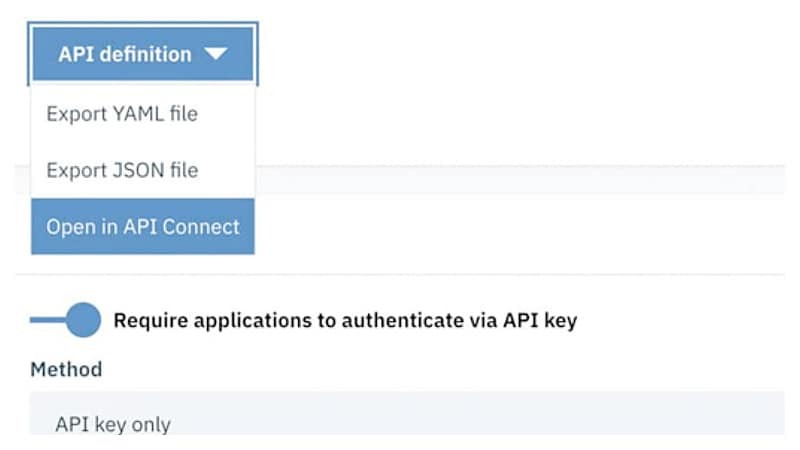 While the API is run within App Connect, you can choose to manage it through the API Management solution of your choice. 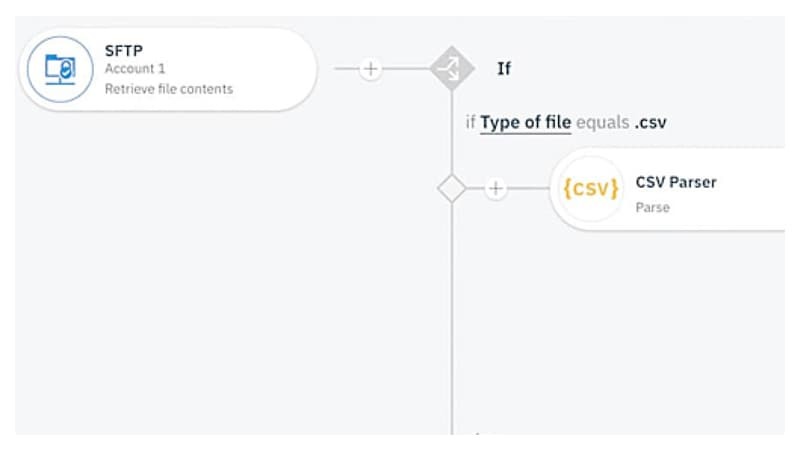 This is seamless within the IBM Cloud™ Integration Platform through a one-click publish to IBM API Connect.